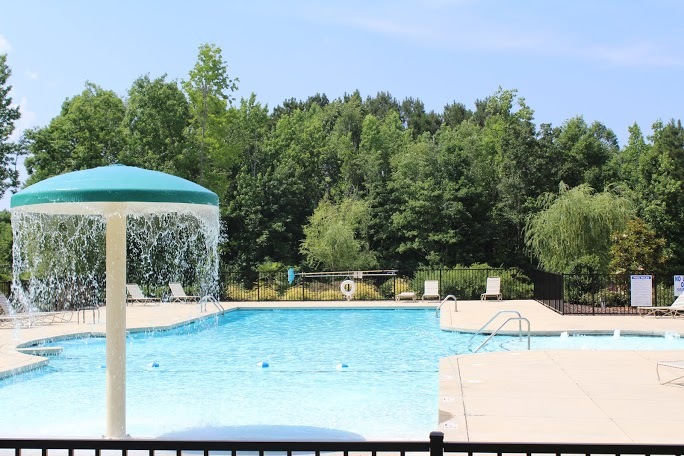 Springhill Lake in Lexington, SC offers all the amenities of a new, ready to move in subdivision. Currently, there is a fully-loaded club house boasting couches, HD-TV, bathroom, and a private pool with a kids water play-center. In addition, there will be a brand new boat storage built for any water enthusiasts with a boat who make Spring Hill Lake their home! Spring Hill Lake is only a few minutes from downtown Lexington but it also gives you a sense of privacy since it is tucked away nicely off of Calks Ferry Road. Spring Hill Lake is just a short drive from Sunset Boulevard or Highway 378, which allows you access to all the shopping and dining options Lexington has to offer. Some other locations Springhill Lake is in close proximity to are Downtown Lexington (approx. 7.7 mi. ), Lexington High School (approx. 4.5 mi. ), Lexington Medical Center (approx. 6.7 mi. ), Interstate-20 (approx 9.2 mi. ), Hendrix Crossing Shopping Center (approx. 3 mi. ), and Lake Murray (approx. 6.5 mi.). Spring Hill Lake is the perfect distance to and from all of your immediate needs. Springhill Lake in Lexington is an exciting and brand new subdivision that has a lot to offer. 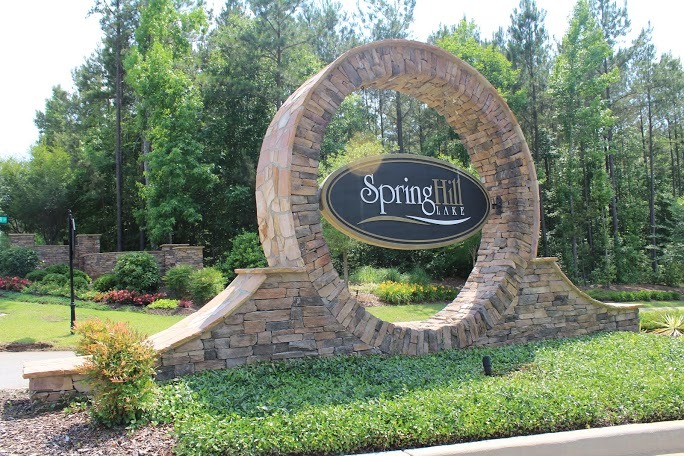 Being in close proximity to great schools, shopping, and exceptional recreational sites, Spring Hill Lake has become extremely popular for new home buyers. For more information please contact Karen Chandler (803-622-5915) and Lisa Sills (803-917-9111) of Exit Real Estate Consultants.